Our team of experienced designers will provide detailed trend insight and work with you to develop beautiful textile designs specific to your brand. We provide a fresh perspective on print design that will help elevate your product and keep your brand on trend. 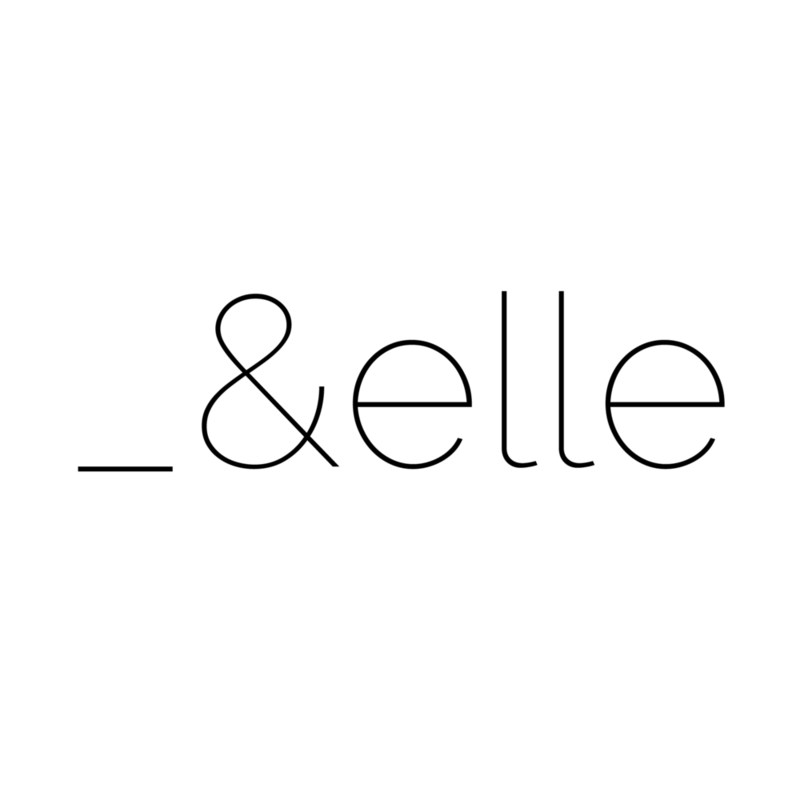 Through And Elle, you’ll have access to a whole team of designers who can bring their own knowledge and expertise to the table. Our team of specialist designers have a wide range of experience in many fashion sectors. Our client base is predominantly womenswear brands, but we also love designing for childrenswear, menswear and homeware brands.